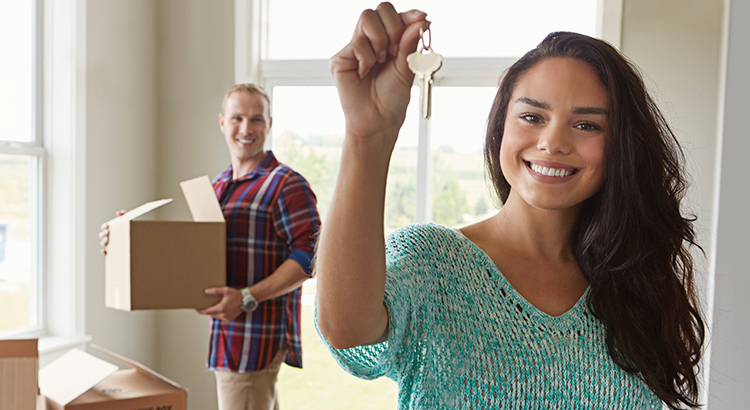 Over the last several years, many homeowners were unable to put their homes on the market for an assortment of reasons (family finances, no or limited equity in the home). There has been a pent-up supply of sellers who have wanted to move but couldnt. Below is a graph depicting the number of years families have historically stayed in a home. 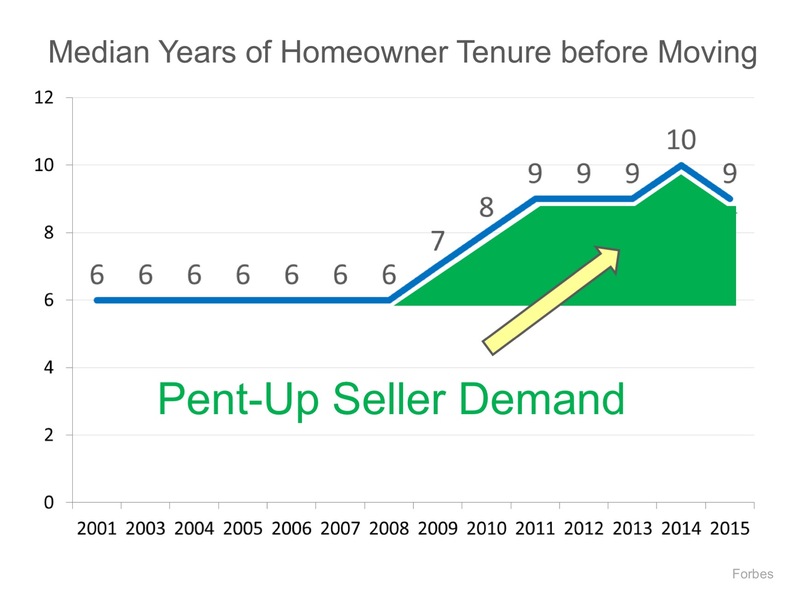 We can see there is pent-up seller demand.